Drinking beer used to be pretty straightforward for me – it’s either Tiger, Carlsberg or Skol, and they taste somewhat similar. 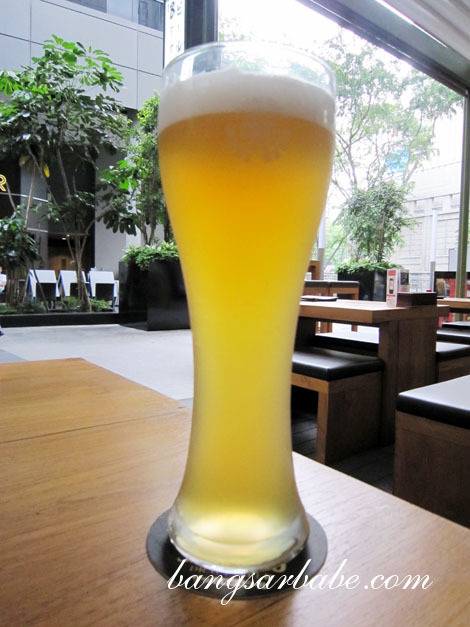 Until I discovered Craft Brews, and subsequently, Taps Beer Bar in Changkat Bukit Bintang. 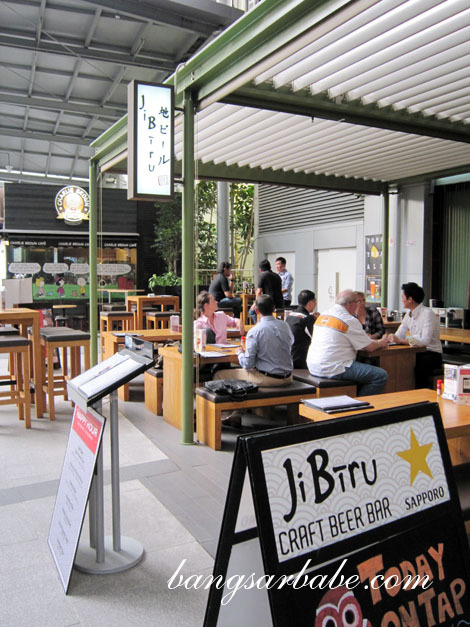 In Singapore, I checked out JiBiru Craft Beer Bar at [email protected] on Orchard Road. 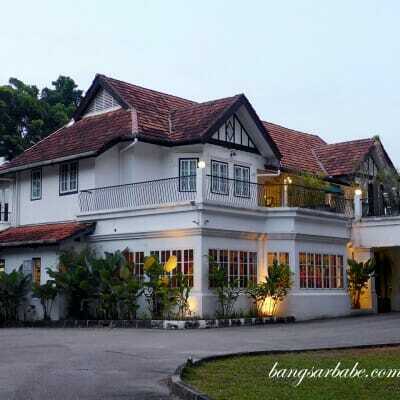 The place was small but spacious and the oozed a relaxed vibe. 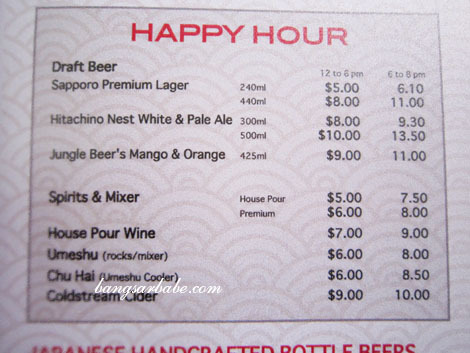 The Hitachino Nest White Ale – a multi award winning wheat beer – was most refreshing that hot afternoon. This had hints of coriander, nutmeg and orange peel. Similar to Hoergarden, but with more spice from the nutmeg; I liked it. In the jungle...the mighty jungle...the mango flavour roars! 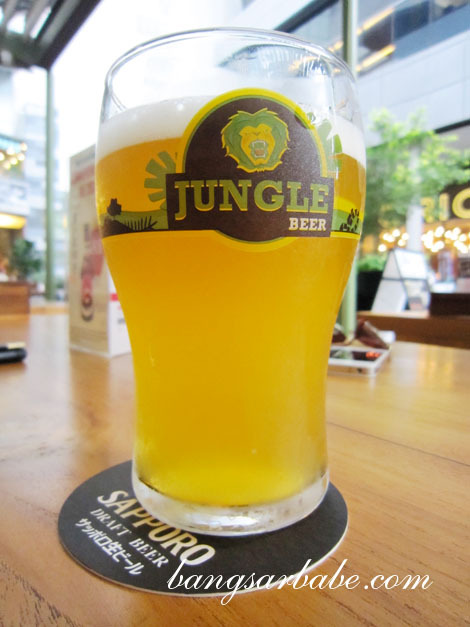 Jungle Beer’s Mango & Orange was very fruity – almost like mango juice with a snappy finish. 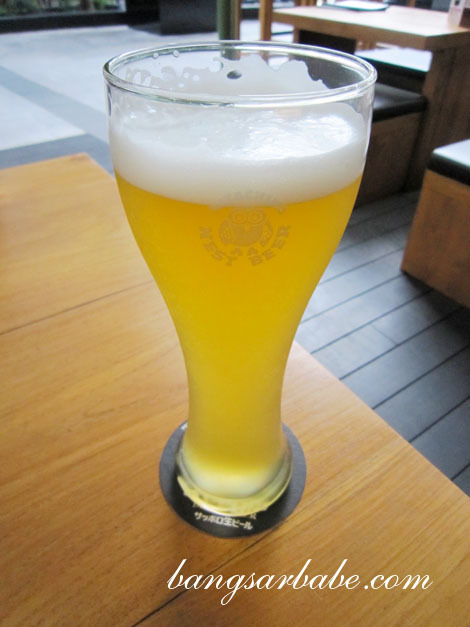 I liked this a bit better than the Mango Affensaft at Brotzeit because it was less sweet compared to the latter. 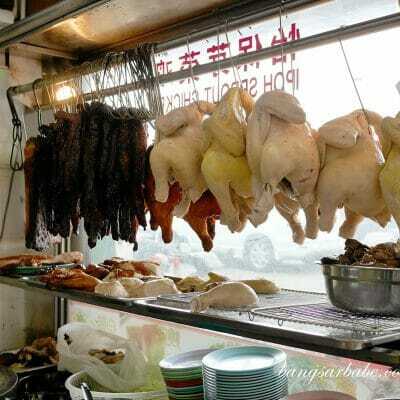 Enjoy your weekend folks! 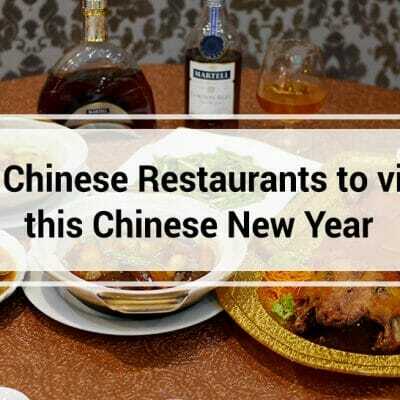 Where are you planning to drink tonight? u only drinks so few type of beers ? Try Leffe.. my wife is not a beer drinking but when she tried it ..